Looking for a little ghostly fun after hours? San Antonio’s only haunted pub crawl won’t disappoint! 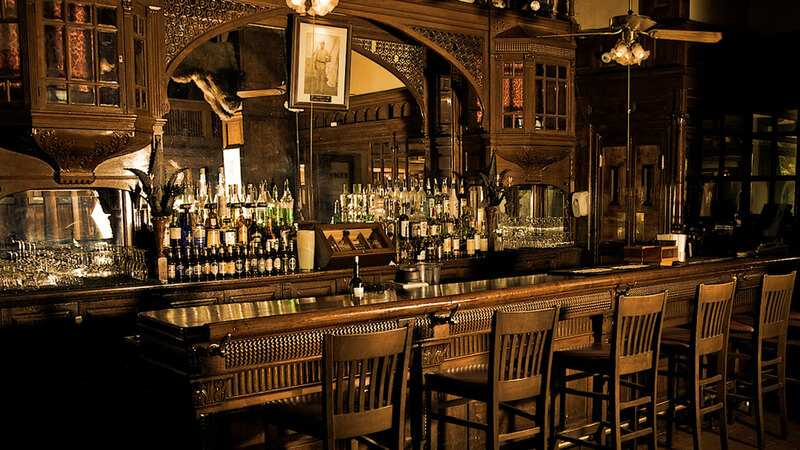 Stop at four of down town’s oldest and most haunted bars, hearing tales of the gruesome events that occurred within their walls and the garish apparitions that still reside there to this day. Enjoy Drink Specials at 3 of 4 bars and free cover at every bar. Hear the history and hauntings of the streets along Alamo Plaza and the River Walk in between stops! Every group is encouraged to take pictures at our haunted locations. Unexplained phenomena and potential paranormal activity is captured quite often along the crawl. Thursdays and Sundays may be available throughout March. Check Calendar. Did y’all really win a fancy award? You bet your sweet face we did. Well, we think it's fancy.